The winners of the Castle Lager Premier Soccer League Monthly Awards have been revealed. Ngezi Platinum Stars gaffer Tonderai Ndiraya is the Coach of the Month while, Shabanie Mine striker David Temwanjira was voted best player in the month of March. 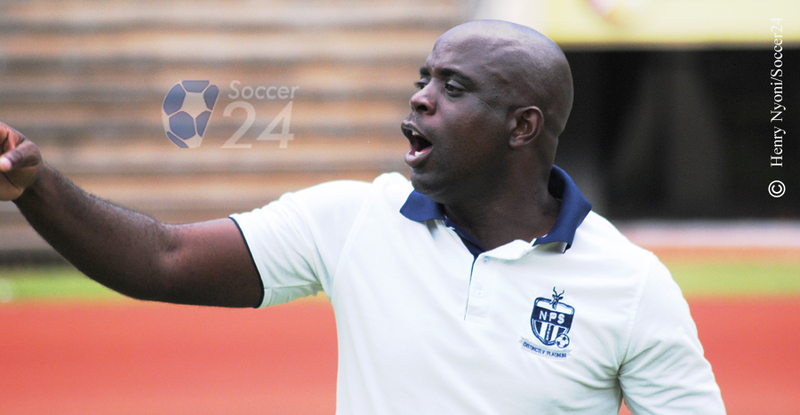 Ndiraya is the only coach in this season yet to concede defeat. He has so far guided his team to seven wins and two draws. During the opening month, he posted a perfect record in his first three games. His team did not concede any goal in that time. Madamburo currently tops the log standings with 23 points. Temwanjira beat other players following brilliant performances which saw him scoring four goals during the month.